Choosing a professional landscaping company to work on your property is an important decision forany homeowner in Bergen County, New Jersey. There are so many companies to choose from, each claiming to offer something different and unique. Here are just a few reasons why you should choose our company over the others, and why you will be very glad you did. Our well trained team of landscaping specialists will transform your home in northern New Jersey into the envy of your neighborhood. 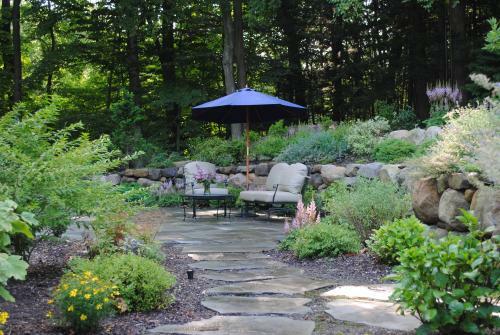 Any landscaper can toss around ideas for how to improve your property, but not all have the ability to translate your vision into a formal landscaping plan that will ultimately exceed your expectations. Whether you hire us to handle your year-round landscape maintenance or build the backyard of your dreams, our partnership will be supported by a written proposal that will bring your vision to life. The sky is the limit when developing a landscape design or landscaping maintenance package for your home. Each of our designers and department managers do their due diligence before coming to you with a proposal. This includes researching a range of landscape materials for you to choose from, studying local and state ordinances and restrictions, and investigating any specifications or challenges that may exist on your property. As such, major surprises that result in additional time or costs are often avoided. These days, choosing the right landscape company is all about one thing: value. Whether you are a residential homeowner or a property manager for a commercial site, our staff are experts in making sure you get the most bang for your buck. We have distinguished ourselves as the company that offers not only the highest quality landscape designs and services, but also unbeatable value. Landscaping companies in Bergen County don’t stay in business for more than 35 years if they don’t have the trust of the community and the reputation to support it. 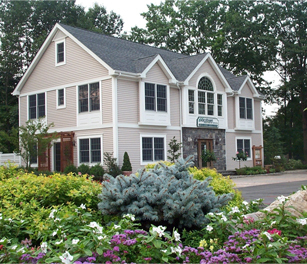 Since 1978, Jacobsen Landscape has been the landscaper that best understands and satisfies the expectations of homeowners in northern New Jersey. 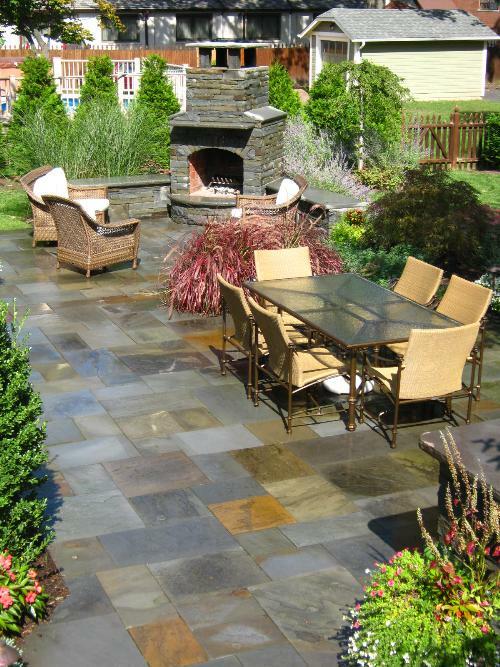 We hold firm to the vision and values that allow us to provide the most impressive and highest quality landscape designs and services to Bergen County and northern New Jersey.